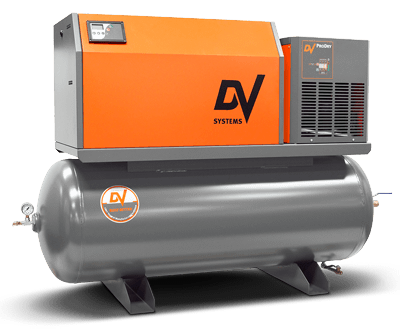 DV B-Series B5 / B7.5 Airsystem rotary air screw compressors deliver economical operation well suited for heavy duty applications. 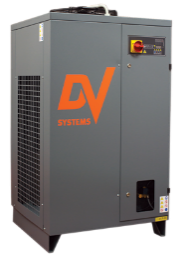 The unit is capable of providing continuous, quiet operation for those applications requiring dependable, dry, clean air. The leading-edge part integration design results in a system that a small installation footprint. 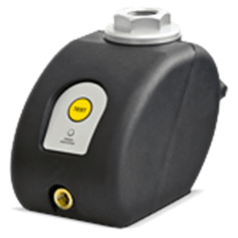 18 to 27 Standard cubic feet per minute at 145 PSI.